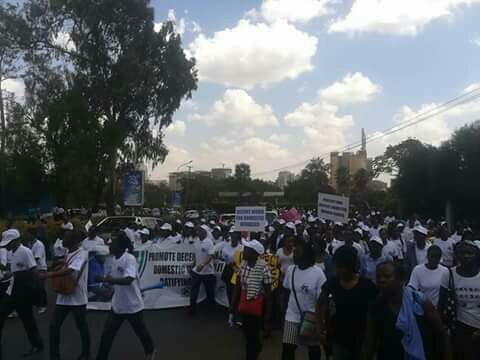 Domestic workers demonstrate before the Parliament for ratification of ILO C189 with the support from Solidarity Center. 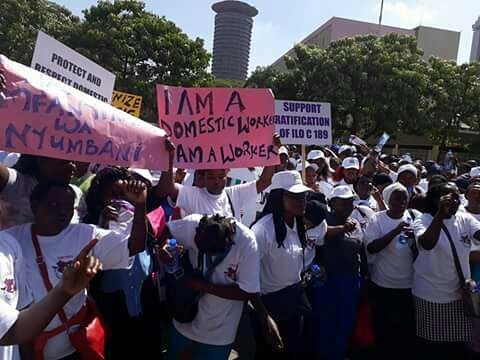 I am a domestic worker! 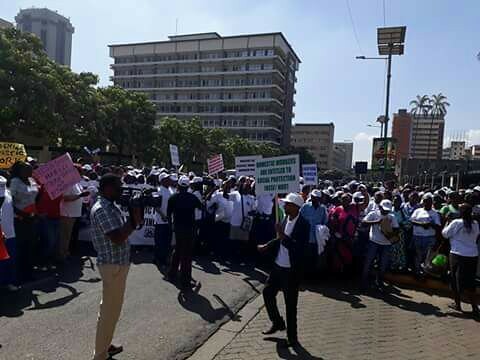 I am a worker! 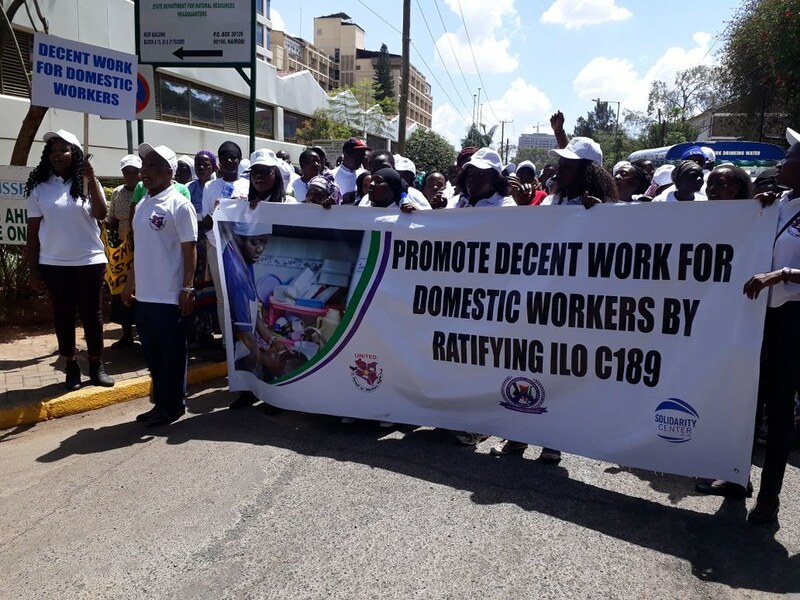 Promote decent work for domestic workers by ratifying ILO C189! 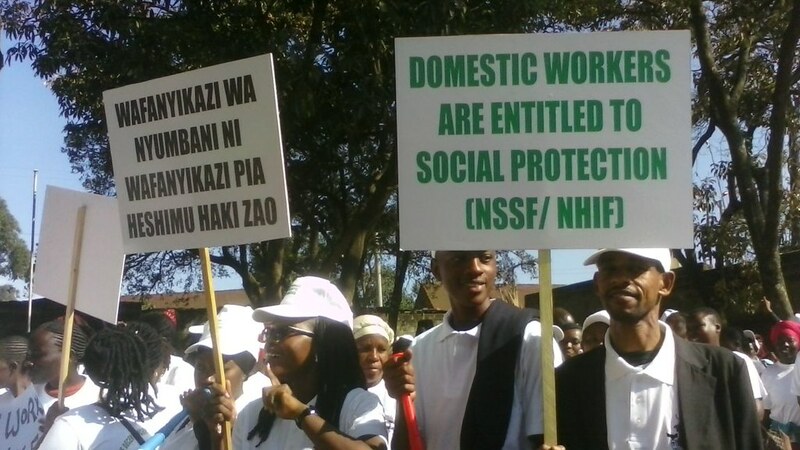 Domestic workers are entitled to social protection! 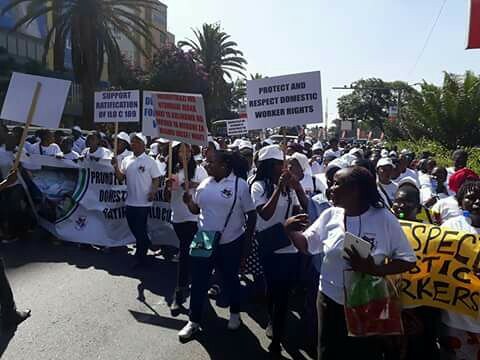 Protect and respect domestic workers' rights! Support Ratification of ILO C189!